Sightseeing in beautiful cities like London is always fun but when coming up with suggestions for places to eat, it can be difficult to know where to start. 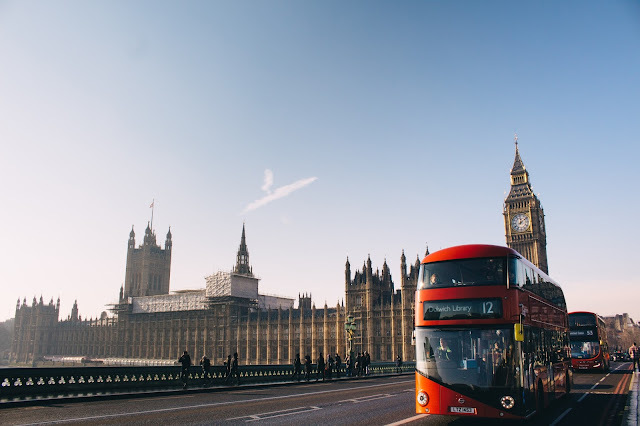 We've got another guest post from the amazing Roxana, who's put together a guide for some of the places you have to try if you're visiting London! If you want to eat your way through the capital city of Britain and cultural cradle of the modern western civilisation, you need to delay all the sightseeing and concentrate on the honest-to-god food binge fest. This is how many dining options London has to offer. 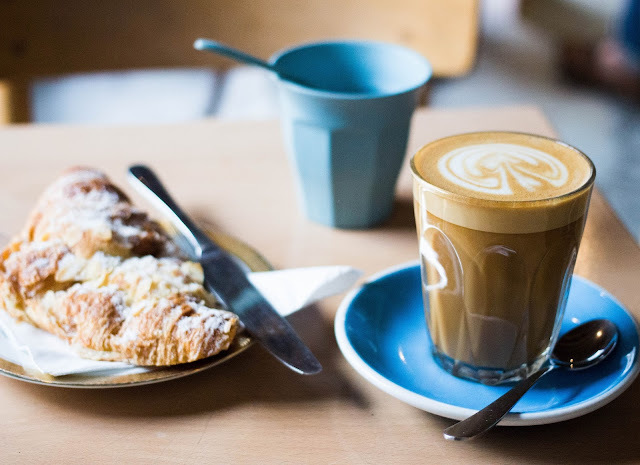 With the rise of artisan food venues and organic produce markets, the number of options is only going upwards, which effectively makes London a hedonist's heaven for every self-respecting gourmet enthusiast. 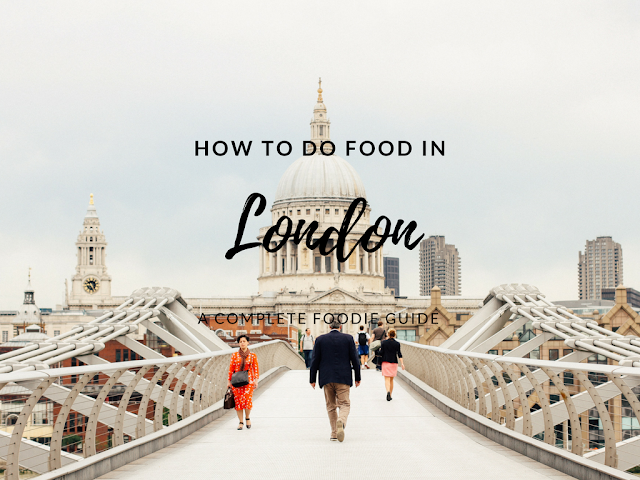 If you are interested in learning where to begin when it comes to each type of dining, read on for a beginner’s foodie guide to London. 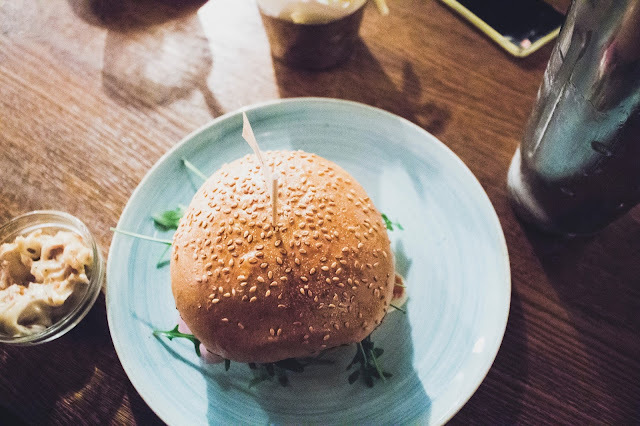 If your daily sightseeing sessions lead you, by any chance, southward to the bustling district of Brixton, do not miss out on the delicious and down-to-earth burgers in a venue that is known as Honest Burgers. The name itself is quite fitting since you will get a chance to feast on old-fashioned juicy meat dishes that include chicken or beef. The menu itself is simple and clear with veggie options that boast unique meals made of market vegetables. You can wash it all down with homemade soft drinks, a glass of wine or a pint of beer and cider. There is even a small selection of interesting ‘tin cup’ cocktails. If you are in the mood for fine dining and flaunting your hard-earned vacation money, drop everything and head straight to Gastronhome, a respectful establishment filled with piquant and intriguing meal choices, amazing service and beautiful atmosphere. Also, the restaurant is the proud owner of TripAdvisor’s Certificate of Excellence. The founder and main chef, Damien Fremont, came to London from Normandy in 2008 and honed his skills at the Ritz Club before returning to France in 2010 where he joined a prestigious five-star hotel, Le Royal Barriere, before returning in 2012, so you know you are in good hands. 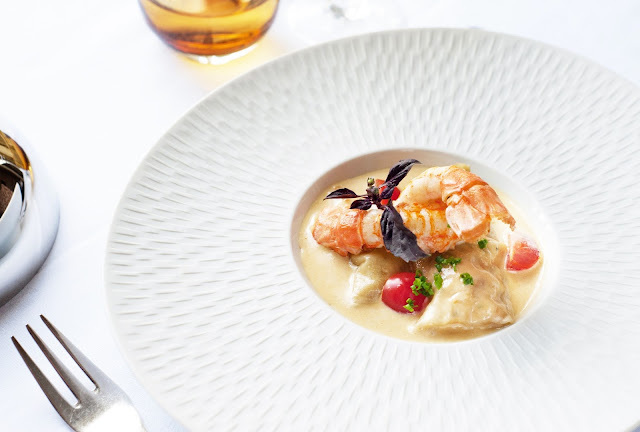 The menu is filled with outlandish French-dubbed meals that will have your heart racing and your stomach growling for more. If you are in the mood for idiosyncrasies and peculiar places, take a drive to Mayfair and drop by Conduit Street to have a lunch at Sketch – a pink cream splattered fever dream out of Wes Anderson’s quirky and retro efforts. The location consists of several rooms with different themes, each with a slightly over-accented, over-saturated hyper-stylised design on the brink of utter insanity. Not to rely completely on its looks, the restaurant offers a pleasant variety of delicious foods, and if your sweet tooth needs satisfying, take our advice and try at least one cake out of the amazing assortment. In the end, here is an insider information for you – do not miss a visit to the toilet. This is where personal chefs thrive. There is a whole scene, and it’s not always easy to pick your favourite personal chef in London. All the master chefs invested a lot of time, effort and craft to earn their keep, so it is hard to single out one of them. However, if you are in the mood for a cuisine described as “elegant village”, seek out the MasterChef semi-finalist, Theo Michaels. His Greek-Cypriot heritage really comes through with Mediterranean-inspired seafood-laden meals. 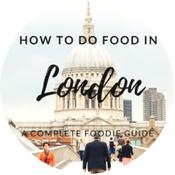 This little guide is not meant to be a definitive or complete guide to where you should eat once you land onto the bustling streets of London. Instead, it is meant to give you some basic ideas that will make traversing through this chow-laden landscape at least a tad bit easier. You do not have to choose the exact restaurants on anyone’s list, and if you are in the mood for some gourmet adventures, stay light on your feet and trust your eyes, your nose and your stomach. They are bound to lead you to the most amazing places.